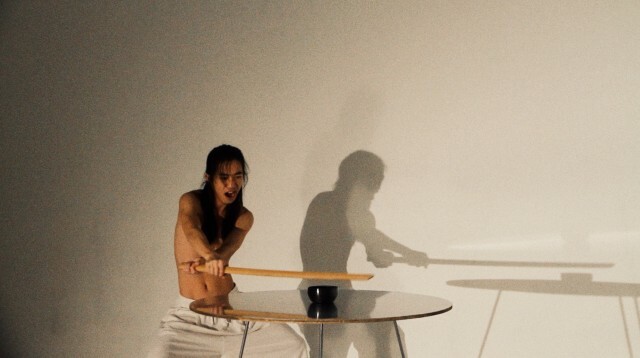 From a young age Chinese artist Xuesen Liuhas felt a connection to the visual arts and a desire to rebel against cultural expectation and pursue the unconventional. Having begun a career as a graphic designer in Beijing it soon became clear that, although this is was considered a respected profession, it was not the path for him. Following an extended pilgrimage to the yoga academy of Chiang Mai, Thailand, Liu realised that the only way in which he could be truly content was to follow his long-held passion for art.